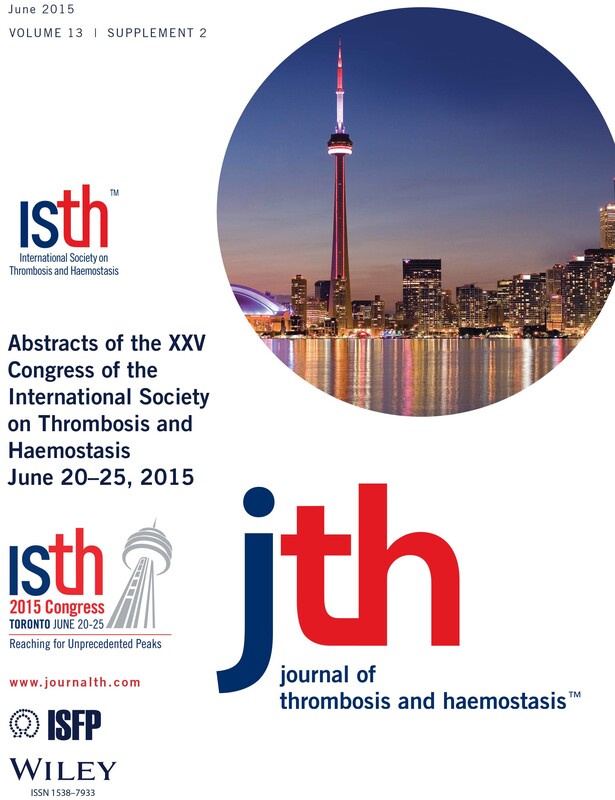 2015 Online Abstracts - International Society on Thrombosis and Haemostasis, Inc. The ISTH 2015 Congress abstracts are now available online via the link below. Please share with your network of colleagues!